It’s all the fault of the Brave and The Bold, I tell you. I’ve been getting my comics from my local shop for almost thirty years. Sure, I’ll buy trades from Amazon – and before that, play.com if anyone remembers them – in order to save myself a few pounds and get them delivered the next day, but for my weekly fix, for the regular series on my pull list, I head to my comic shop on a Friday or Saturday. The owner’s been good to me over the years – he knows what I like and has suggested stuff every now and then that perhaps I wouldn’t have tried. Some of it I enjoyed, some I didn’t, but it’s nice to have that interaction. With Dark Nights: Metal, I told the owner that I’d be getting the main series but not the one-shot tie ins; as you’ll see soon enough, I’m having to build a new bookcase to house my ever expanding collection of comics, and yet more physical copies just didn’t sit well with me. A few days ago, I was browsing Comixology more out of curiosity than anything else. 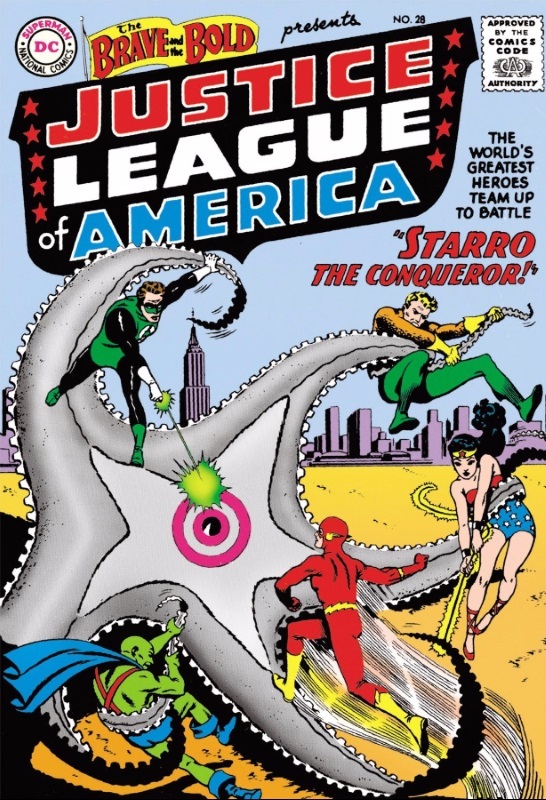 I’ve bought a handful of items from them – the digital Crisis on Infinite Earths and the War of The Gods collection – when I saw Brave and The Bold #28 to #30 on the site, the first appearance of the Justice League of America. While I have the issues in the Showcase Presents collections, and the Archive editions that came out years ago, the chances of me owning the actual issues are remote. However, for under a fiver, I could get the three of them digitally. A few clicks of a button later and there they sat, in my books in the Comixology cloud. And then I started looking around at what else was out there. 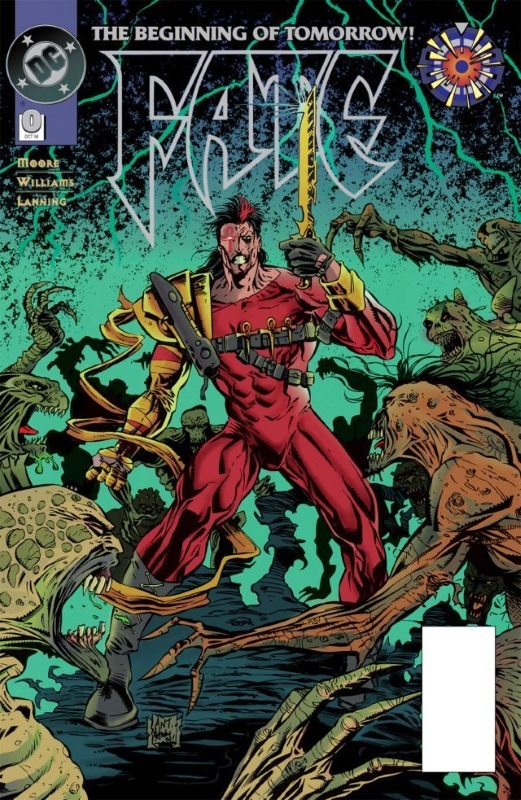 I bought all twenty three issues of Fate, the ridiculous 90s series that came out of Zero Hour and transformed Dr Fate into a dagger wielding, pouch strap wearing magician. I have both Guy Gardner: Reborn and Guy Gardner: Warrior on my wish list, alongside Captain Atom and LEGION. I’ve even saved Anima for later – you know, because I’m currently annotating Bloodlines so it sort of counts as research. And now I find myself looking at the Dark Night: Metal tie-ins. Even though I told my comic shop I didn’t want them. What to do . . . ? Posted on Sunday, October 1, 2017 Monday, October 15, 2018 by GaryPosted in UncategorizedTagged Anima, Captain Atom, Fate, Green Lantern (Guy Gardner), Justice League, LEGION.